Tucked away on the shores of beautiful Green Lake, Heidel House Resort & Spa is a year-round Wisconsin resort destination. Unwind, slow down and recharge at our full service resort, where fresh air and miles of shoreline are just the beginning of your Midwest lakefront getaway. For over 60 years, guests have returned to enjoy exquisite dining, championship golf, tranquil spa retreats, elegant weddings, and more. Together, these create an unparalleled Green Lake experience that you’ll, too, want to enjoy again and again. On May 20, 2019, Heidel House Resort & Spa will be closing its doors. We're proud to have been a part of the amazing community that is Green Lake and look forward to seeing how they grow. We recommend utilizing any gift cards or gift certificates before May 20, 2019 and making any last reservations for stays before then as well. Gather your family and friends for a fun and memorable Easter brunch! Reservations are strongly recommended for Easter Brunch. Please call 920.294.3344 for reservations. Time slots do fill up quickly. Endless exploration waits for you in Green Lake, Wisconsin. 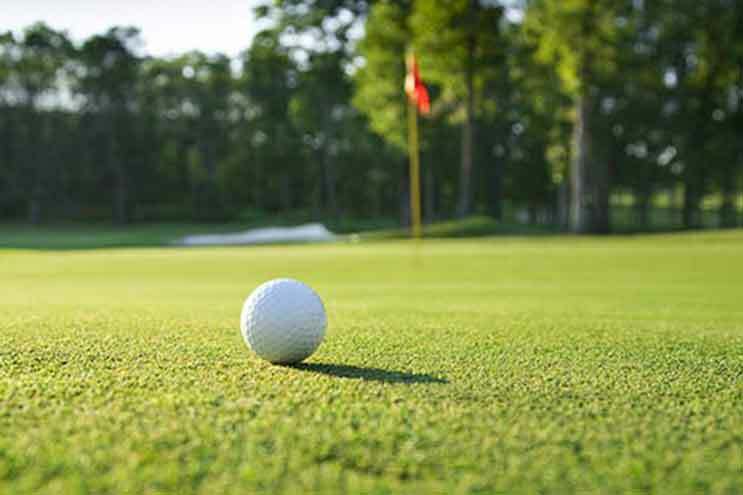 With a 15-minute drive or less, you could find yourself fishing on Green Lake, sipping homemade wine at a local winery, hiking on miles and miles of area trails or golfing at one of three area courses. Not wanting to leave the resort? That’s fine, too. Spend a day at Evensong Spa in an oasis of relaxation. Take a swim in the indoor pool. Get together for a friendly game of table tennis. It’s your vacation; do it your way. Make your next memories over a delicious meal with loved ones at one of five on-site dining options at Heidel House Resort & Spa. Enjoy reborn classic dishes at Grey Rock, pub-style fare at BoatHouse, healthy cuisine at the Spa Café, or a picturesque view and an appetizing meal at Sunroom. Top off your experience with delectable flavors of Sassy Cow Creamery ice cream in the Pump House Parlor. Inspiration for fresh ideas, team building and relaxation away from the office. 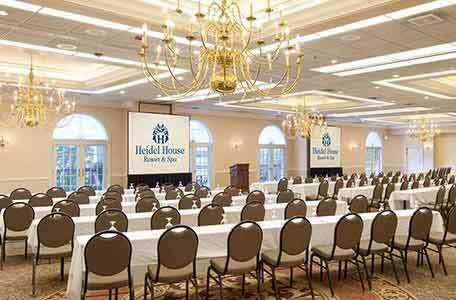 This is what we can offer you at Heidel House Resort & Spa for your meeting. Lake views directly from conference spaces, shoreline dining and a spa oasis will revamp your meetings and provide your attendees with an unforgettable experience. Large or small, our knowledgeable associates will help you plan the meeting you’re visualizing. 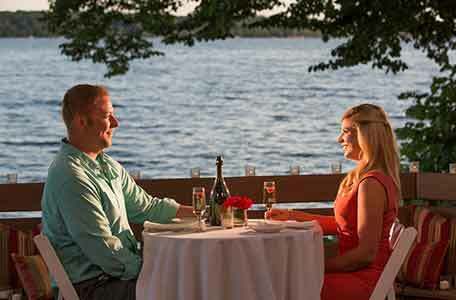 For years, brides and grooms have said their “I do’s” in front of their family and friends on the shores of Green Lake. 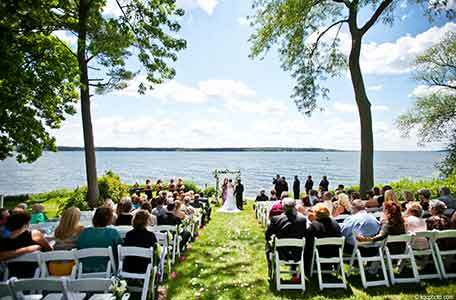 Picture an outdoor ceremony where you and your guests will look out at the gleaming lake. Or, imagine yourselves surrounded by beautiful gardens and wooded grounds. Whatever your dream may be, we can make your big day special from start to finish.